Leave it to Jamie to find the humor in this situation, you see Jamie&apos;s boyfriend broke up with her, and me being her best friend, has to help comfort her. But it&apos;s kinda hard to comfort someone when you know their heartbroken but they tell you everything&apos;s ok and that they&apos;re fine. But I know Jamie, and underneath that mask of hers there&apos;s a brokenhearted girl. She&apos;s been my best friend since we were 6 years old when I met her by the swing set in the little park we use to hang out at. My mother had taken me to a little park just down the street from where we lived. I was just 6 years old. When we got there, mum put me down to go run around and just be a kid. My favorite part of any playground is the swing. And apparently I wasn’t alone on that. When I got to the swings, they were all taken, by littler kids and their parents, but there was one little girl around my age, that was sitting on the swing kinda swaying back and forth. But there wasn’t a parent with her. I slowly walked up to her. I walked around her and sat on the swing next to her. And since that day we never broke that pinky promise. 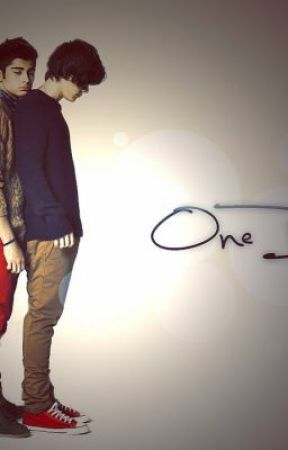 We’ve been together ever since that day, we would always hang-out with each other, every hour of everyday. Even when I auditioned for the X factor. She was there the whole time, to support me and help me get through the whole, singing on stage fear. We got in my car and drove to cici pizza. When we got there we walked in and grabbed a booth. We both got up to get what we wanted to eat. Once we were done picking out what we were going to eat, we took a seat at our booth. And I love you. Yes I know what your thinking, you’re her best friend and your inlove with her? Well yep, I am, always has been and still am. 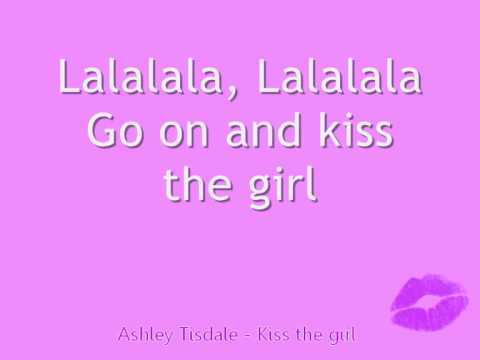 I listened to the song, it was kiss the girl by Ashley Tisdale. Crap!! It’s like they can read my mind. I look over at Jamie, she’s just singing along. Aww…she looks so cute. “Uh, yeah, but I need to do something” I tell her, getting up and moving to her side of the booth. But the weird thing is, she kissed back, the question running through my mind is, does she love me too? Finally we pulled apart. I stared straight into her eyes. I grinned back, as I crashed my lips to hers once more.